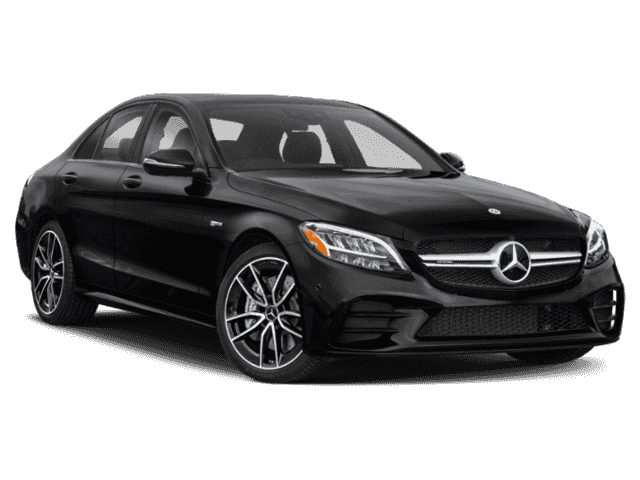 Across the entire 2017 Mercedes-Benz C-Class lineup, you’ll find a plethora of high-end interior features that promise ultimate convenience, connection, and comfort. 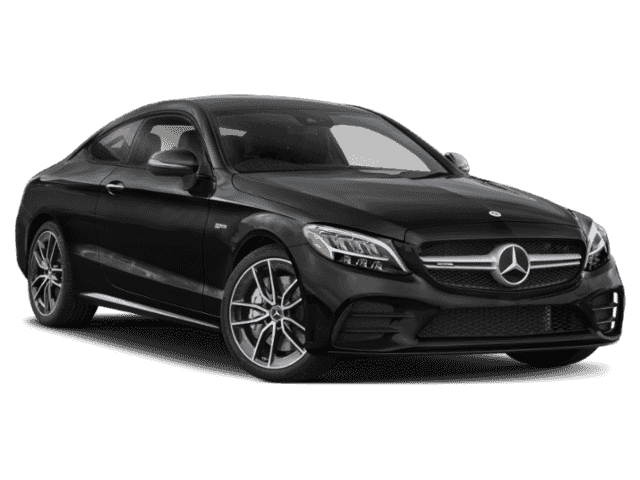 The C-Class features an intuitive touchscreen incorporated in the dashboard, power front seats that let you adjust to your exact specifications, access to tech-based services, and entry to your car without ever touching your keys. 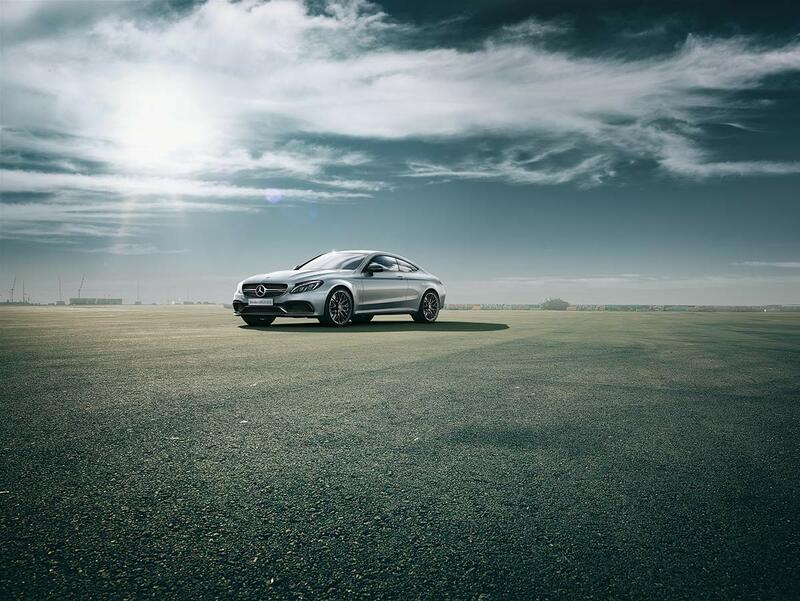 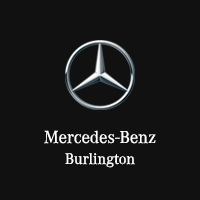 Discover what the cabin has in store at Mercedes-Benz Burlington today! 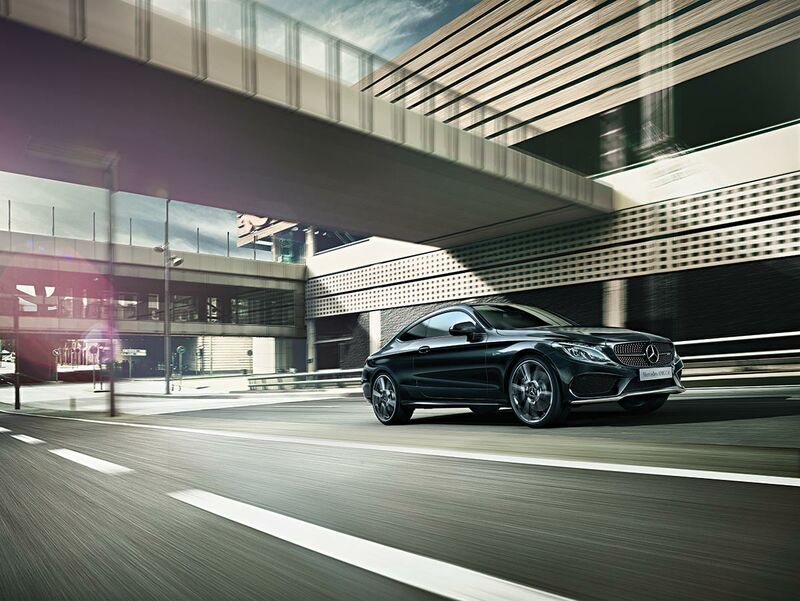 Explore what’s available to you with the advanced technology offered on the 2017 Mercedes-Benz C-Class. With innovative infotainment, unique ways to stay connected with your vehicle, and ultimate safety features, the newest Mercedes-Benz C-Class is certainly a marvel, and it can be yours if you shop at Mercedes-Benz Burlington. 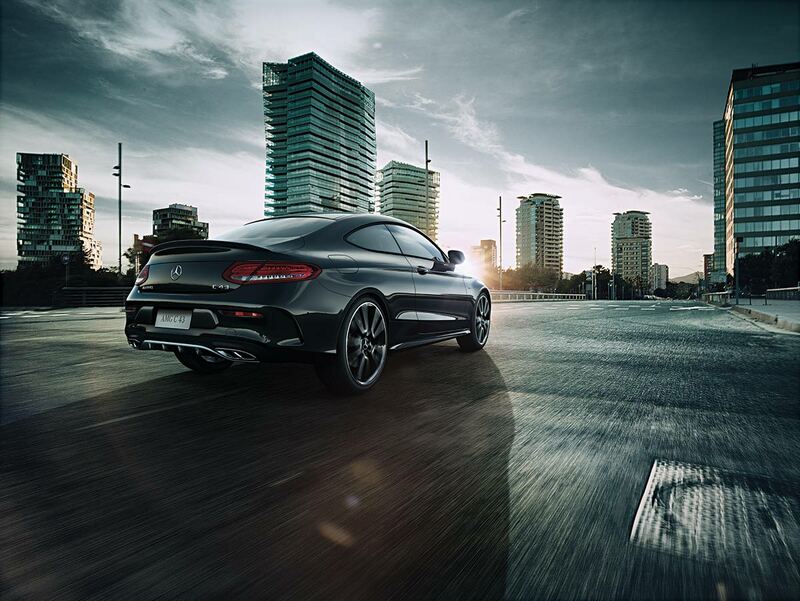 First, though, discover what’s in store. The 2017 Mercedes-Benz C-Class presents an enticing set of powertrains to combine explosive acceleration and pinpoint control with stately, luxurious cruising. 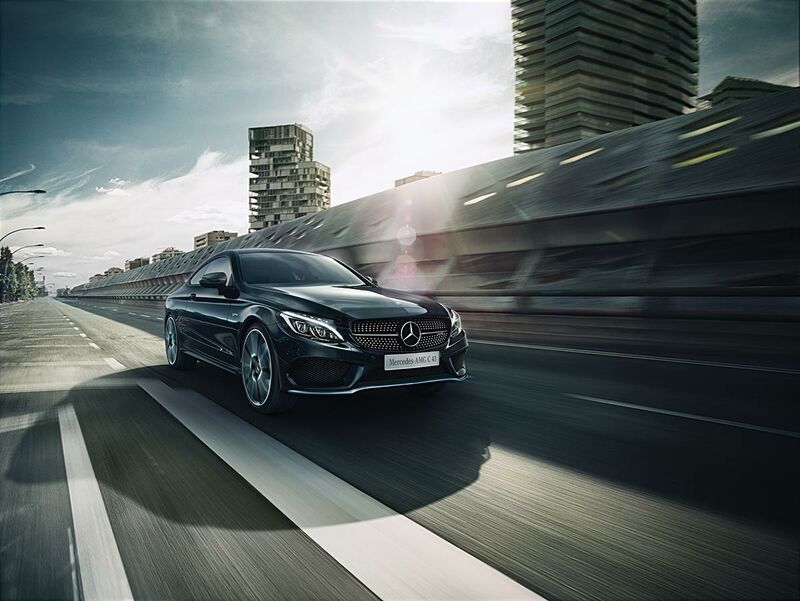 Whether crossing snow-laden city streets or drifting through fall leaves on the highway, a fine balance is struck between sports car agility and grand tourer comfort. 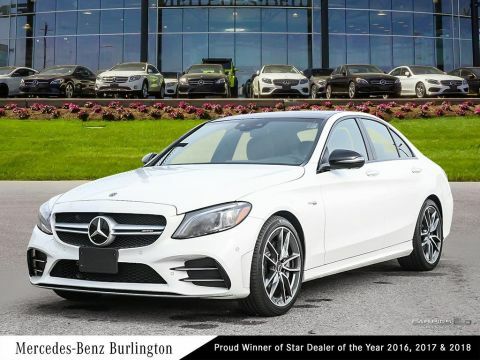 Ultimately, the latest evolution of the Mercedes-Benz C-Class is one that demands direct experience, and you can organize a test drive of your own by contacting one of the team here at Mercedes-Benz Burlington.